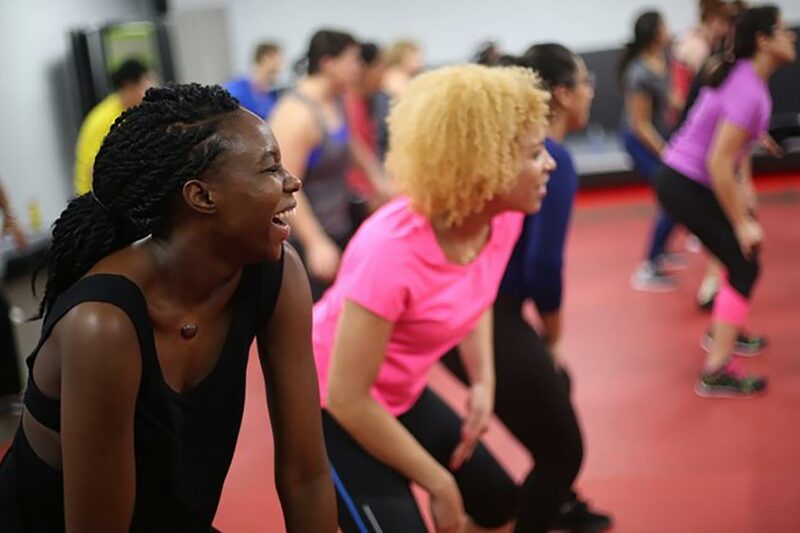 They may be tucked away in unexpected places, but Roman Road offers a range and quality of fitness classes that would rival Third Place or Barry’s Bootcamp. 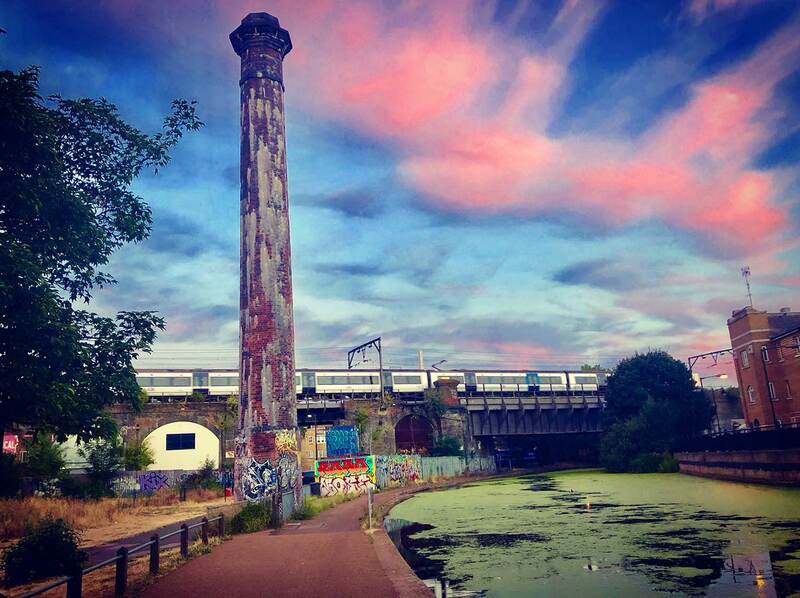 With your recommendations, we’ve rounded up reader’s favourites from outdoor boxing classes in Vicky Park to bouldering in Mile End. Or perhaps you fancy mother-and-baby yoga or even hula fitness? Weird, wacky and wonderful, Roman Road seems to have it all. Let’s not forget that we also have two gyms in the area, Soho Gym and the new Anytime Fitness Bow, which is set to open in the next few weeks. So, a little less conversation and a little more action, or climbing, jumping, stretching, squatting or dancing. This climbing wall has been around since the 80s and has long been one of London’s top climbing spots. 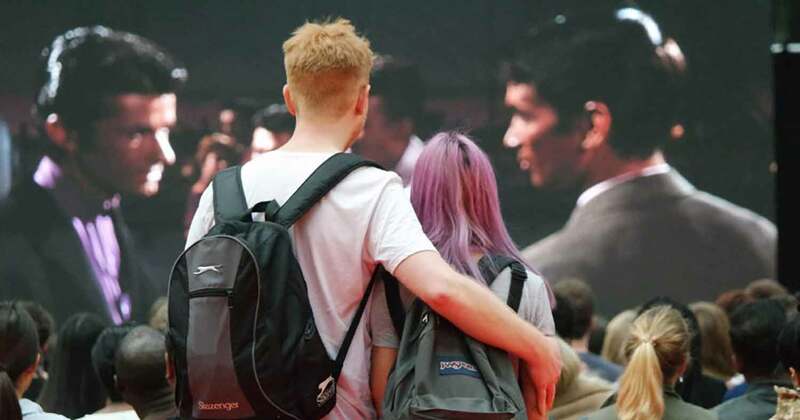 As a registered charity, by paying to climb at the wall, customers help offer opportunities to youth groups, vulnerable young people and groups with special educational needs. The wall is open to all abilities and offers bouldering walls (low level climbing without ropes) as well as top-roped and lead climbing. Beginners classes run on various Mondays and cost £20. 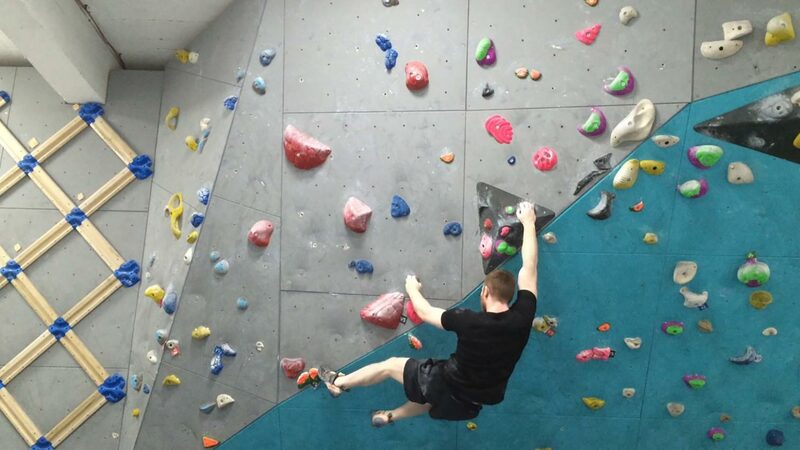 An off-peak adult climb is £7.50. Visit the Mile End Climbing Wall website for more information. Just over the footbridge into Hackney Wick is this new clambering kid on the climbing block. Book a taster session, and after an hour with an instructor you will know enough to go by yourself. After that, it’s £10 for a climb. And if you’re new to climbing, or just want to climb alone, they also run Boulder Socials, informal, friendly drop in sessions where you can meet new people. For more information visit the Hackney Wick Bouldering website. 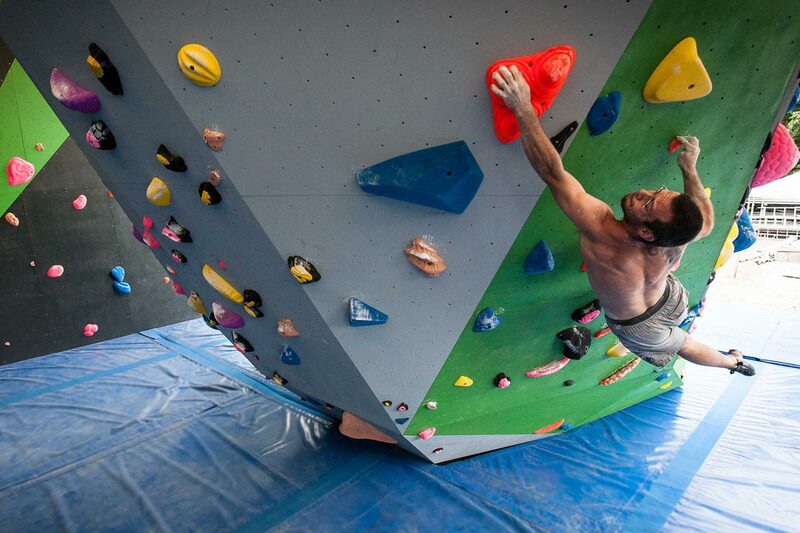 The bouldering wall can be found at 117 Wallis Road, E9 5LN. Teacher Bee Hurst aims to help people who sit at a desk all day, who have aches and pains, or who just want to strengthen their cores. Pilates is the perfect way to get strong and fit without adding bulk, no matter how tall, small, young or old you are. Bunsen started practising pilates in 2003 after suffering from a back injury, and loved it so much she left her career as an executive producer on TV to become a teacher. Her classes are dynamic and incorporate barre moves. They are aimed at all levels and abilities. Classes run from Tuesdays-Thursdays. For more information visit the Bee Fit Pilates website. 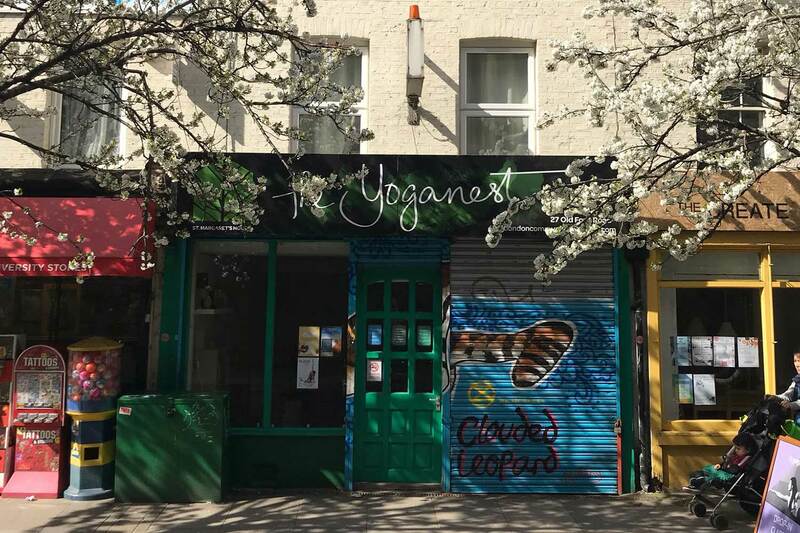 At the Bethnal Green end of Roman Road you will find YogaNest. It offers everything from vinyasa flow (movement yoga that gets your heart rate up and tightens your muscles), hatha (more static postures combined with breathing techniques) or even mum and baby (aimed towards parents and kids from six weeks old to crawling). They also have Tai Chi classes on Wednesdays, helping build balance, stability and strength. The classes are suitable for everyone, from beginners to experienced practitioners. For more information, visit the Yoga Nest website. These outdoor classes may be a bit further from Roman Road, but they come highly recommended from our readers. 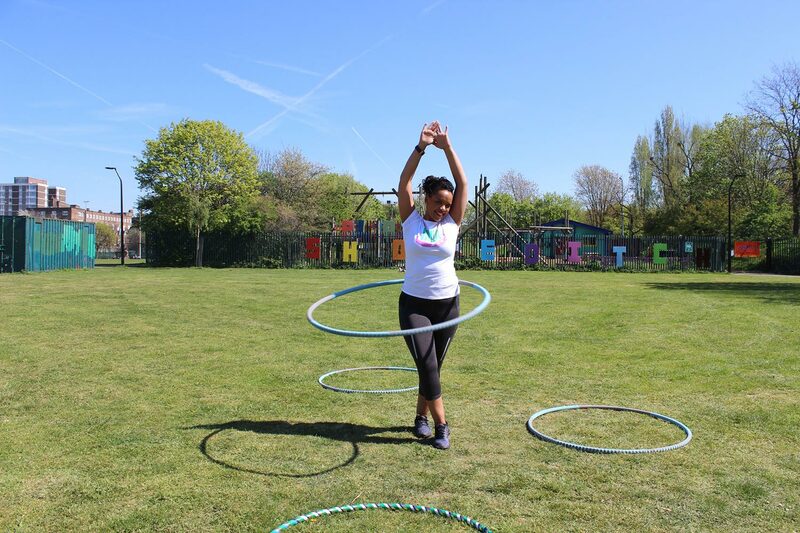 Taking place at Here East on Wednesdays, you will learn various moves with the hoop on different parts of your body. The emphasis is on having fun while whittling your waist. No experience necessary. Classes are on Wednesdays from 6.30pm-7.15pm at Here East and cost £5. For more information, visit Shakira’s website. Every Wednesday at 7.30pm and Saturdays at 10am, Maxine is in Bow to help us all dance ourselves fit. Having worked in investment banking for 23 years, she discovered zumba and the rest is history. Her zumba/dance fitness classes are famous for letting you ‘release your inner diva’. Watch out for this high energy workout. A drop in class will cost you £7. For more information, visit Maxine Jones’ website. Another one just over in Hackney Wick. Try a mash-up of Beyonce style versus Jamaican dancehall/afrobeats dance fitness if you’re after something seriously sassy. Bringing together a mix of authentic Jamaican social dance moves with some hip hop influences, each routine embraces the dancehall spirit – it’s all about letting go. In the class you will learn routines, perfect individual moves, and warm down to some Beyonce. Everyone is welcome to this is a seriously feel-good workout. Classes take place on Thursdays at 7pm and cost £5.98 – buy your tickets on their Eventbrite page. Workout Wednesday = Circuit Training. Build muscles and burn fat at the same time. We start at 7pm sharp. Who’s joining us? The Victoria Park Fit Club provides you a holistic way to stay healthy, offering HIIT outdoor classes (high intensity interval training) three times a week alongside nutrition and health advice. Receive a free wellness check when you sign up, local to Vicky Park. Their aim isn’t to eliminate food groups or count calories, but to help you achieve your goal with a balanced diet and fun exercise. A drop in session in £6. For more information visit the Victoria Park Fit Club website. Every item of gym equipment at this amazing organisation is fully accessible and can be used by anyone and everyone, no matter what your ability. There is also an accessible sauna and larger changing rooms for those who use wheelchairs or need assistance. Ability Bow is the only one of its kind in London, providing support for people who can’t use other gyms. Read our full feature on Ability Bow. For more information, visit the Ability Bow website. Bootcampers out in force! Come and get a quick session in before the Royal Wedding this Saturday! 10am start – Grove Hall Park. DM for more details. Join Adam on Saturdays for his weekend bootcamp, with lots of games, squats, sweat and a well deserved post-workout coffee. He uses powerlifting, olympic weightlifting, gymnastics, yoga, high intensity interval training and boxing in order to feel stronger and lose body fat. The class runs from 10-10.45am and costs £10. 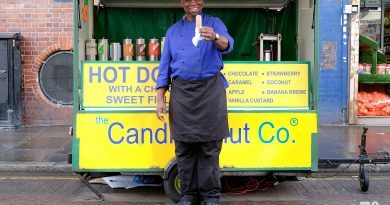 He also runs one-on-one sessions (£60 a session) and semi private classes (£75 for two). 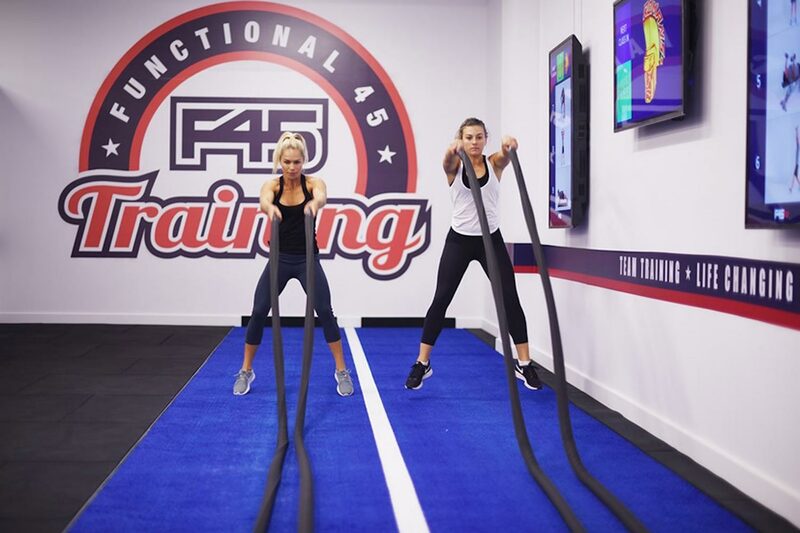 Also at Here East is F45 – group training centred around different workouts each day. They combine strength training and cardio so there’s always something for everyone. And on Saturdays, why not make your way down to the live DJ class and grab some brunch nearby afterwards. These classes might not be for the faint hearted, but they’re guaranteed to squat you into shape. It’s £45 for two weeks of unlimited classes. Visit the F45 website to find out class times. If you’re after one-on-one fitness, then personal trainer Michelle Crawford comes highly recommended – ‘awesome’ in fact. Her regime aims to realign the body by focussing on martial arts. She also trains you in body weight training, flexibility, self-defence, and nutrition. For more information and prices visit Michelle Crawford’s website. Every Saturday at 10.30am, local Mile End-ers meet by the Pavilion in Vicky Park for a punch up. Well… for Box Fit. This is a fun way of getting fit through a high-intensity, full body workout. The class incorporates solid boxing pad work with body conditions. To book this class you need to become an Our Parks premium membership (£4.99). For more information, visit the Our Parks Website. If you liked this, why not read about Anytime Fitness Bow?